As is customary I spend the end/beginning of the year reviewing my best photos of the year. This year I had less time to focus on personal projects than in years past, but one thing that I’ve continued to focus on is making the outdoor experience as fun as possible for my boys who are now 6 and 2. Considering both ask regularly to go camping and explore new areas I’d say that project is a great success. My photo projects as of late have been seasonally focused with most of my “best of photos” taken in the first half of 2016. Unfortunately 2016 wasn’t the best year for our family with much of our travel plans devoted to being with a terminally ill family member who passed in the Fall. 2016 was a bittersweet year to say the least with our outdoor and family travels. With some luck 2017 will be more sweet than bitter. This year I’ve split my best photos of the year into two categories: Landscape & Nature and Family. On the Landscape & Nature front I’ve continued to use ultra-wide lenses and long exposure techniques. Family photos have been taken with ultra-wide lenses for fun distortion effects and fast 50mm lenses to freeze my blazingly fast kids in action. A moonbow spans across upper Yosemite Falls with passing clouds and Half Dome in view. This particular photo was taken on a late night shoot focused on timelapse footage of moonbows at Upper Yosemite Falls. After capturing a few sequences I hiked further up the trail to capture this view before calling it a night at 2 or 3 AM in the morning. Taken as part of a Canon 5D Mark IV camera review on my All Things Photo YouTube channel. This photo was taken with my old Canon 5D Mark II. With a lot of photographers swarming about the hillside I was pleasantly surprised to capture the ghost of one in this long exposure shot. Several of my trips to Yosemite in 2016 were family focused. 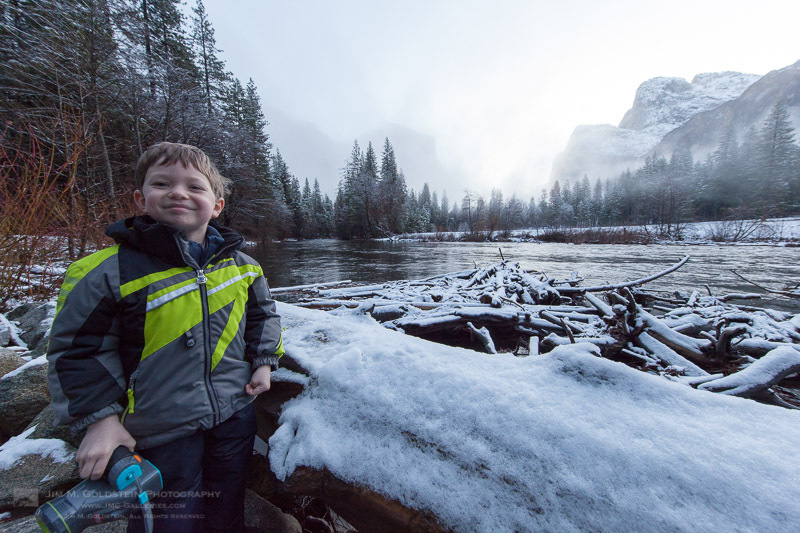 On this trip to see snow in Yosemite valley, photography took a backseat to enjoying the conditions with my oldest son. That said I did sneak in a few DSLR photos and this was one. Later on this very morning I cross paths with several photographer friends taking in a similar view. While I love snow in Yosemite Valley I’m quickly starting to think that April Dogwood blooms are perhaps the most beautiful event in the valley. It’s debatable. 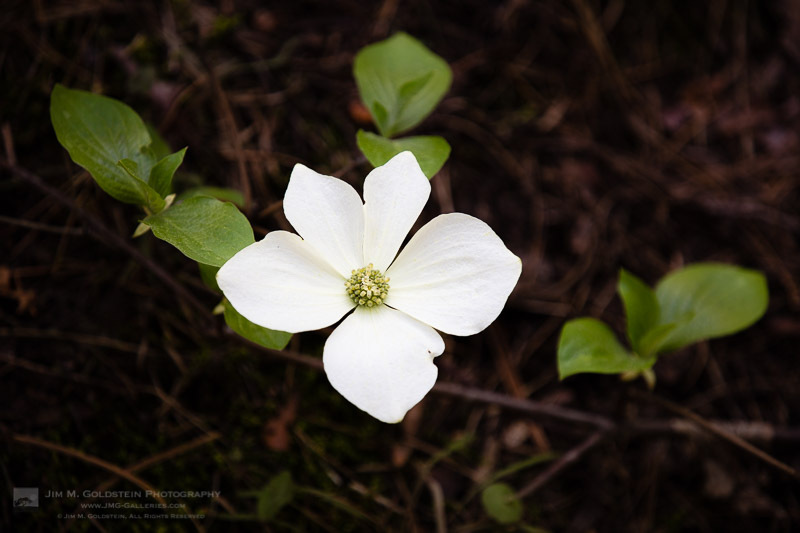 This image was taken with a Canon 5DS R during a beautiful Yosemite Dogwood bloom. While not visible in this web sized version of the photo the level of detail the Canon 5DS R provides is amazing. I seldom head to Tunnel View with the idea of taking any serious images, but deep in the back of my mind I know that you can never discount what unique weather conditions might yield. For fun I headed to this location with my son so he could take in the view. It didn’t take long to realize the melting snow was creating quiet a show with fog wafting about. I set up a quick timelapse and this is one image from the sequence. I was not disappointed with the resulting footage. This makes it to the top of my family best photos as it captures the enthusiasm of my oldest son has for being out and about in the snow with me. It’s always fun to view the world through his unfiltered natural curiosity. 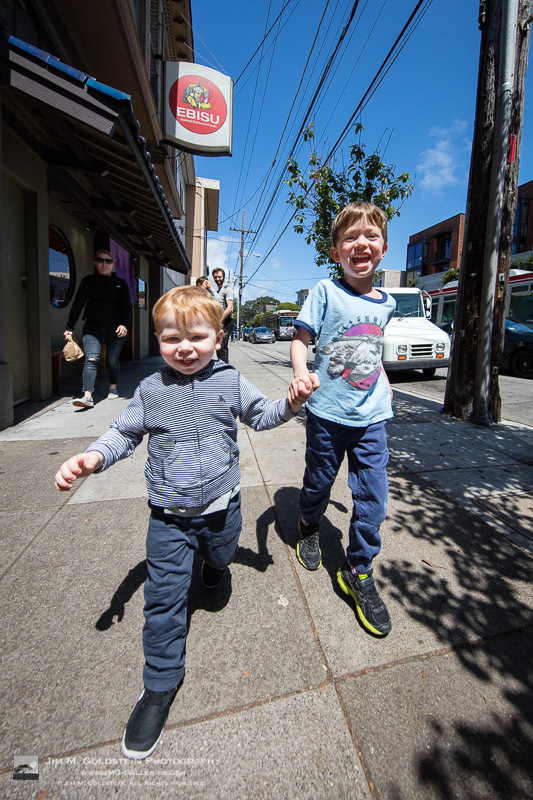 Just a fun photo of both my boys running, laughing and being in the moment in San Francisco. 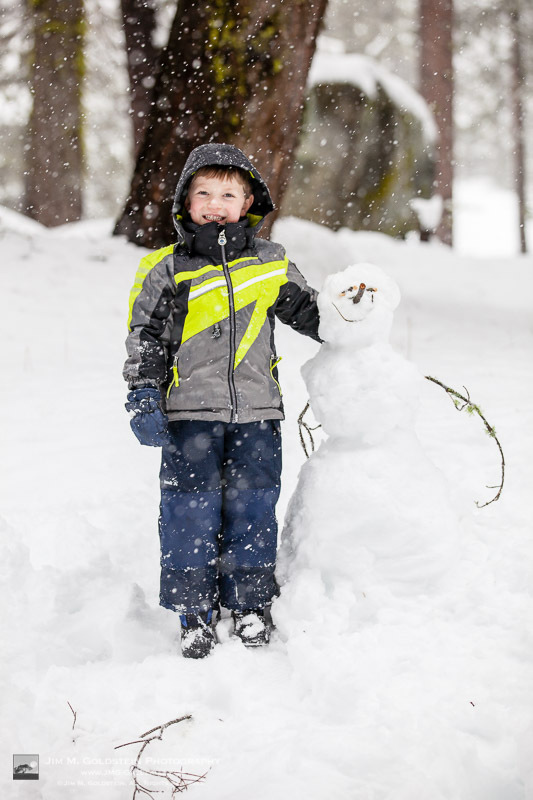 No trip is complete to the snow with out building a snowman. Introducing my oldest to the concept of forced perspective. Surprisingly he picked up on this quite fast and was pitching ideas for photos at other iconic locations including holding Half Dome in his hand at Glacier Point. 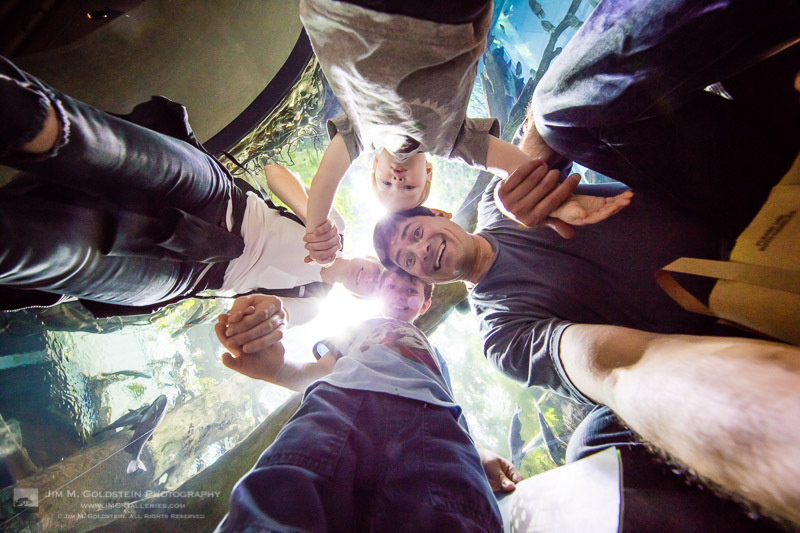 Fun at California Academy of Science with the whole family in their aquarium tunnel. Beautiful images, Jim! I especially love the story of your son waking you at 5am to spend more time outdoors - great stuff! Thanks Deb! I'm glad you enjoyed the photos. Have a great day. More outside indeed! (love your son's camera!) Great series Jim and all the best to you and your family for 2017. Great images, Jim! Your landscapes are outstanding, but I really enjoyed the family photos as well (the use of forced perspective is great!). I hope you guys all have a wonderful 2017! 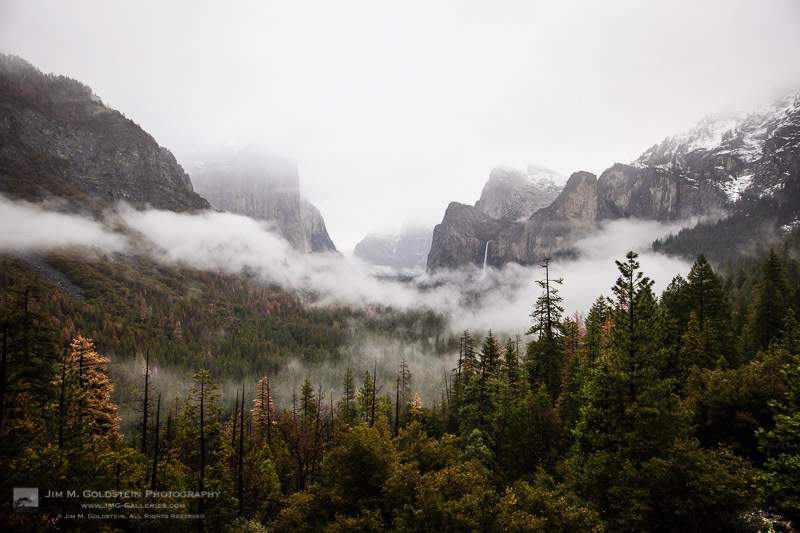 Love the Yosemite Falls shots Jim. My condolences to Cindy and your family. Despite the loss, I'm glad you were able to show your kids a great time outdoors. 'm trying to do the same with Tyler though he doesn't know what he's looking at yet. Thanks Greg! I hope you have a great 2017. Thank you Mark. My best to you and your family. Thanks Richard. You have plenty of time with Tyler... play the long game. I started to head out on father son trips at age 2 to 2 1/2. If you're both brave there's nothing to say you can't go sooner on more adventurous trips. I have particularly liked rediscovering things as seen through their eyes. Hard to convey in words what happens there, but when you experience it you'll know what I mean. Happy 2017 to you and your family. Another fine collection, Jim. 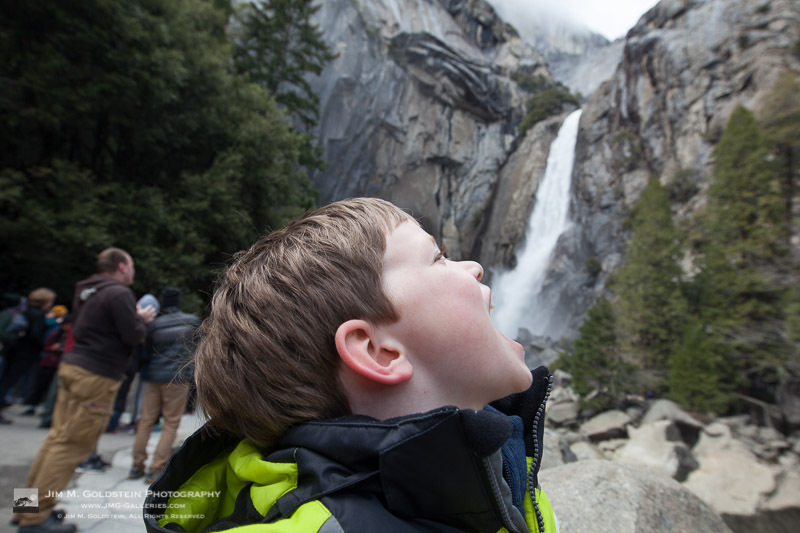 Your Yosemite images always inspire me and I love watching your boys grow in the great outdoors! Wishing you continued success and happiness in 2017! Really beautiful work, Jim! 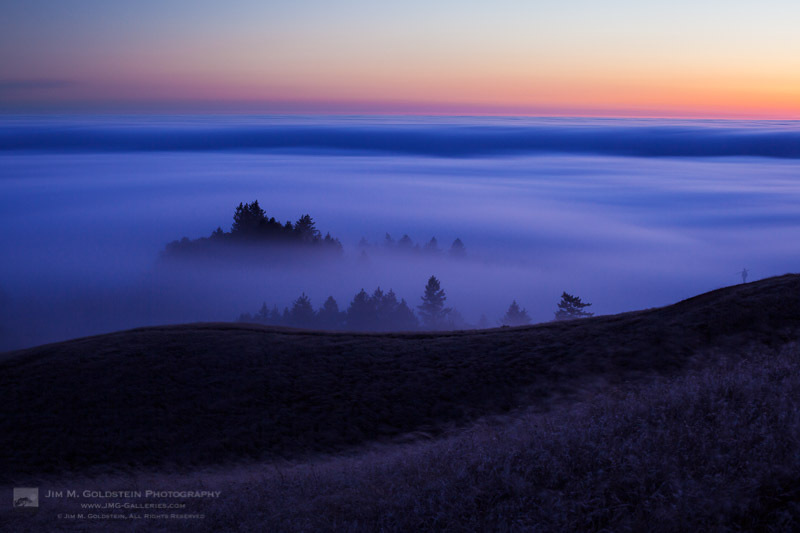 I especially like the 2nd and 3rd images (fog flowing and morning light). Awesome collection this year Jim! 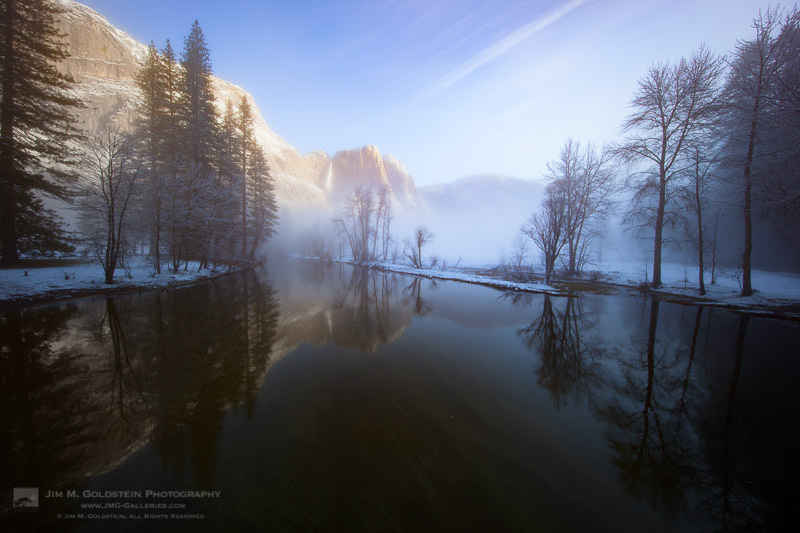 I love Yosemite in Winter and your image from Swinging Bridge is my favorite of the Nature & Landscape series. 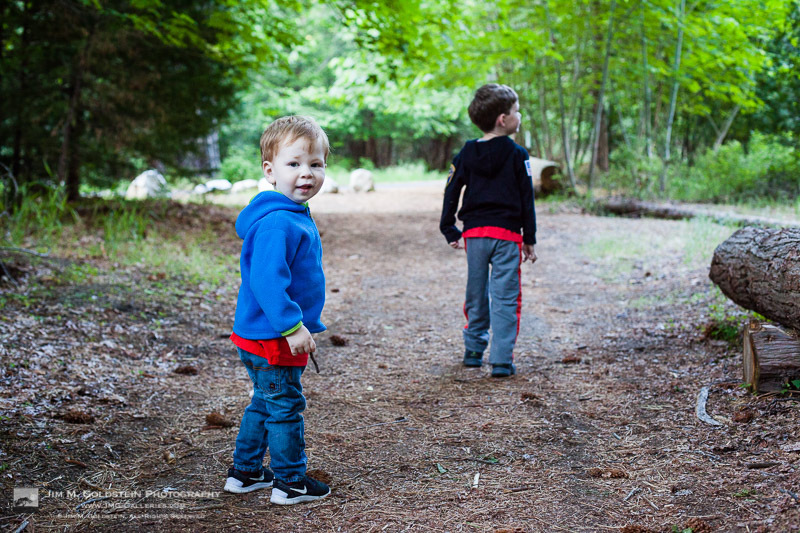 How fun to the see the boys having a great time in nature with you. May you and and the family have more time for that in 2017! Hi, Greetings from England. Just beautiful landscapes Jim. Great to see your family having fun in front of your lens. Best wishes in 2017. Thanks Suzy! I loved your photos this year. Keep up the amazing work. Thanks Russ. Have a great 2017. Thank you Todd! Have a great 2017. Thank you Deborah. My best to you and your family as well. Thanks Phil. Have a great 2017. Thanks :) yours too! Loving your family emphasis. Will try sort those out for 2017 lol. A great collection of images, Jim. I really like both of the foggy landscapes, but, even more, I enjoy seeing your children develop a passion for the outdoors. Excellent collection, Jim! And thanks for the opportunity for so many of us to share our favorites each year. A wonderful collection of images Jim! 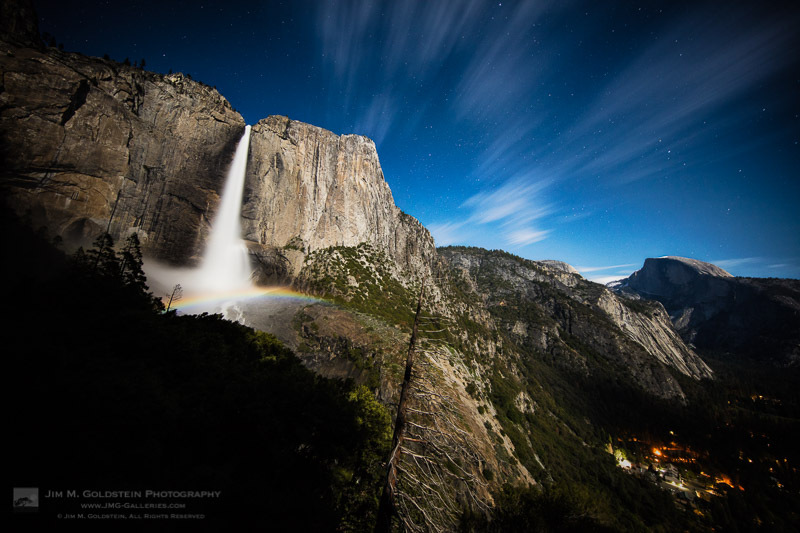 Your moonbow at Yosemite one is gorgeous! So nice to see your family outdoors with you. All the best this year to you and your family! Hi Jim - Thanks so much for doing your blog project. I love finding new sources of inspiration each year. As or your collection of photos, I love that you have included your family. (The stories you tell about your kids on Facebook are also charming and funny.) My favorite of the landscape photos is the morning light at Yosemite Falls. What a magical scene! Cheers for a happy 2017! Fabulous work in all respects, as always, Jim! Of course, your nature photographs continue to inspire, but your family photos made me laugh in delight (love the forced perspective, how clever!). Here's hoping 2017 sees you "More outside" as your little one so wonderfully suggested. Cheers! Great collection again this year. Seeing your favs reminded me that I never made it to Yosemite in 2016. Condolences on the family loss. The bumps on the road of life. Wishing you a smooth 2017 filled with more great family tips and great light. HI JIM! Thanks again for making this project possible again this year. Glad to be back after missing last year. It's fun to see your boys enjoying the great outdoors...especially the forced perspective images. Here's to a photolific 2017! Impressive photography. And the family photos look really beautiful. Amazing post. It is really inspirational photography for the newbies. Thanks a lot for sharing. All photo click so good. It seems to me you spend huge hours and give intention to photography. Hope to success and get award also next and every years.